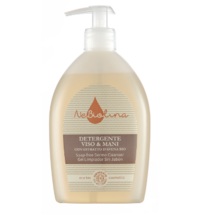 Sweet and delicious caramel scents meet protective and conditioning care. 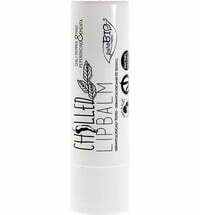 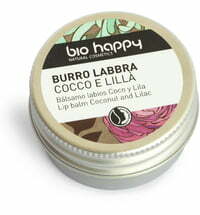 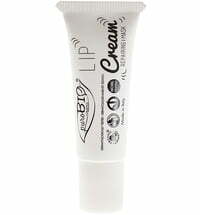 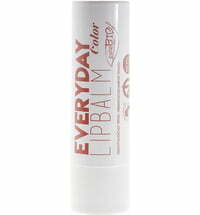 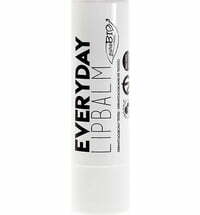 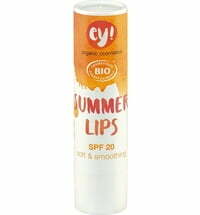 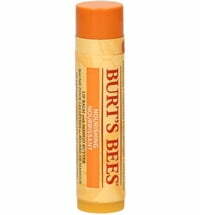 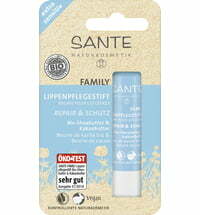 The lip balm softens the lips and enhances skin suppleness. 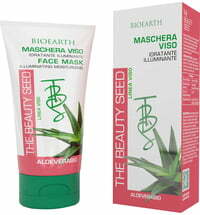 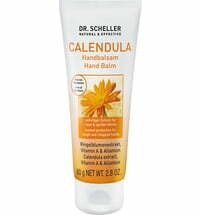 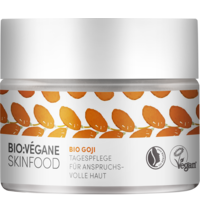 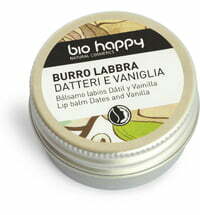 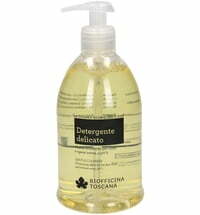 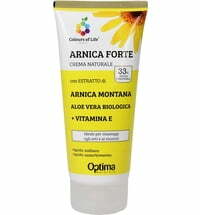 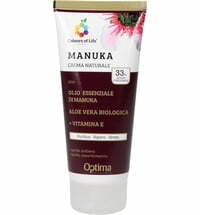 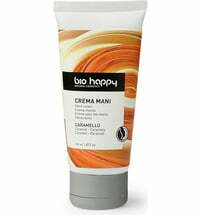 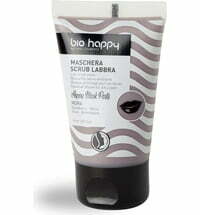 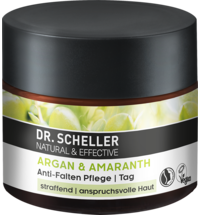 It contains murumuru butter as well as linseed and borage oils to care for dry and normal skin.